Nothing says summer like watching fireworks on Martha's Vineyard. Here are two of our favorite fireworks events on the island in 2017. 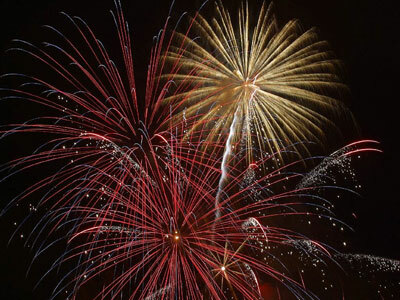 Edgartown is the perfect place to experience the 4th of July in New England. In addition to the traditional parade in the afternoon, there is a cookout hosted by the MV Preservation Trust on the lawn of the Dr. Daniel Fisher house on Main Street. After you eat, find a place to relax on Memorial Wharf and get ready for fireworks to light up the sky over Edgartown Harbor. 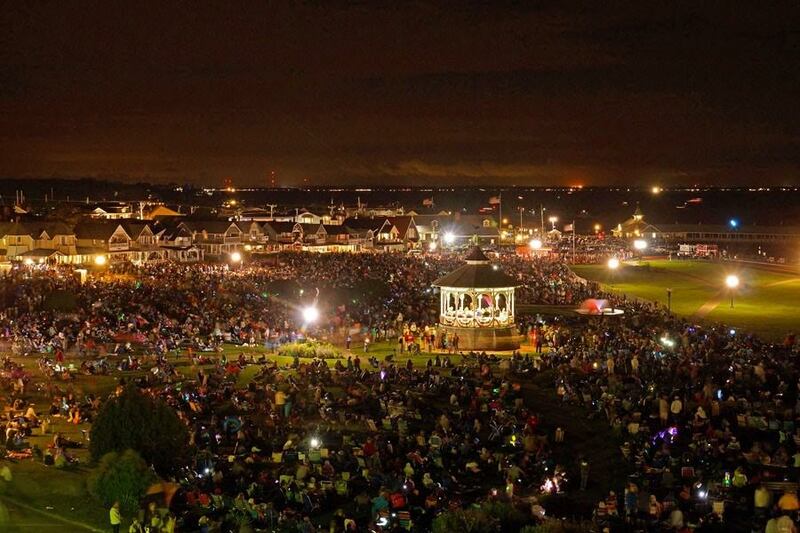 This annual firework display over beautiful Ocean Park in Oak Bluffs is one of the most popular summer events on Martha's Vineyard. People love to spend the day at a local beach or on the water and then grab a bite to eat at one of Oak Bluffs' amazing restaurants. Live music begins in the iconic Ocean Park Gazebo at 8pm and the firework show starts once it is dark.